← Intake time has changed! 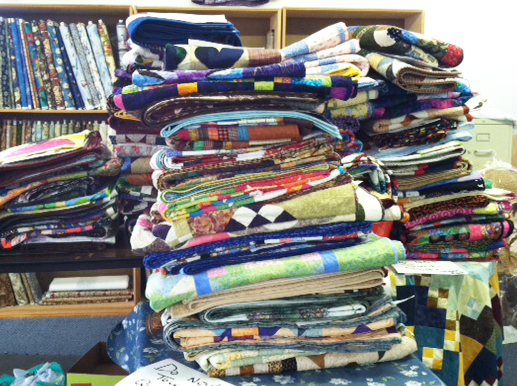 Here are some of the quilts dropped off today for the quilt show. Today is intake day for the quilt show – the day that all quilts have to be turned in. According to Judy Whitehead, we will have more than 200 quilts! It is going to be a great show.